FAST FACTS: He qualified 15th for the race and was in ninth place when an electrical issue surfaced on Lap 22 under caution that dropped him to 21st place. He soldiered on to finish 13th in his sixth start at the track. His best start here is pole in 2009 and best finish is a win in 2008 in his IndyCar Series debut – both history-making moments… While with Newman/Haas/Lanigan Racing he qualified ninth in 2008, led 19 laps and became the youngest driver to win at the age of 19 years, 93 days old in his series debut after only 10 laps of testing at speed before the event (more details available). His pole-winning run in 2009 here also made him the youngest driver to accomplish the feat in series history. He was hit from behind on the opening lap and finished seventh. In 2010, he qualified 16th and finished 9th for Sarah Fisher Racing. 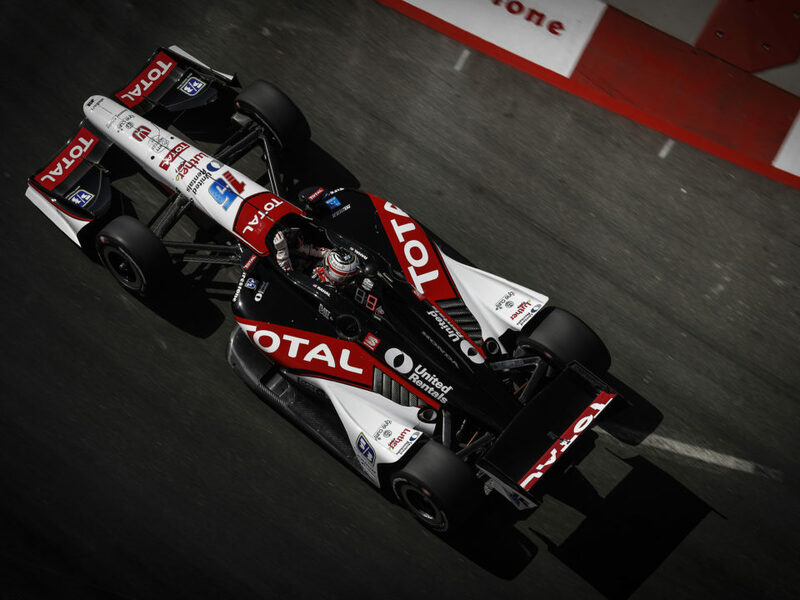 While with Service Central Chip Ganassi Racing (SCCGR) he qualified 12th and finished 17th in 2011 and qualified 11th and finished 12th in 2012… This will be Rahal’s first full season at RLL, sixth in the IZOD IndyCar Series and seventh in a top open wheel racing series (CCWS 2007)… The Ohio native has recorded 91 starts between the Champ Car World Series and IZOD IndyCar Series capturing one win, two poles, 19 top-five and 44-top 10 finishes. He led a total of 28 laps in 2012 – 27 at Texas Motor Speedway where he nearly claimed victory — had an average start of 12.4 and average finish of 11.2, earned three podium finishes and completed 87.2 percent of the laps run (1,841 of 2,111). FAST FACTS: He qualified 18th for his third start at this track but was hit by JR Hildebrand and had to pit early to check the car. An alternate fuel strategy helped James climb as high as sixth and he ultimately finished 15th. He qualified 22nd and finished 15th in 2011 and qualified 20th and finished 26th in 2012 – both with Dale Coyne Racing… Jakes began racing in 2002 in the British T-Car series where he finished second. He graduated to the British Formula Renault Series in 2004-2005. In 2005 he finished second in the standings after seven podium finishes and two poles and was named a Rising Star by the prestigious British Racing Drivers Club and was a McLaren Autosport Award finalist. He progressed to the British Formula 3 Series and Formula 3 Euro Series (2007-2008) where he won the Pau Grand Prix from pole in 2008 and set the fastest race lap. He earned two podiums in the GP2 Asia series (2008-2009) and a pole and two podiums in GP3 (2010) and finished eighth in series standings despite missing four races because of injury… Will compete in his third season in the IndyCar Series and first with RLL. In 31 Indy car starts with Dale Coyne Racing from 2011-2012, his best finish was eighth at Toronto and series-best start of eighth was at Motegi. 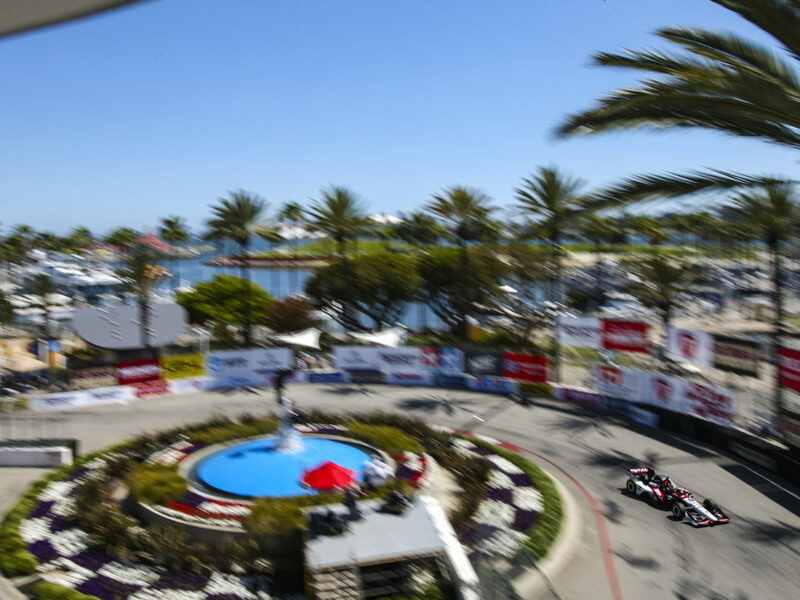 RAHAL LETTERMAN LANIGAN RACING AT ST. PETE… 2013 will mark the 22nd consecutive season of competition for the team. 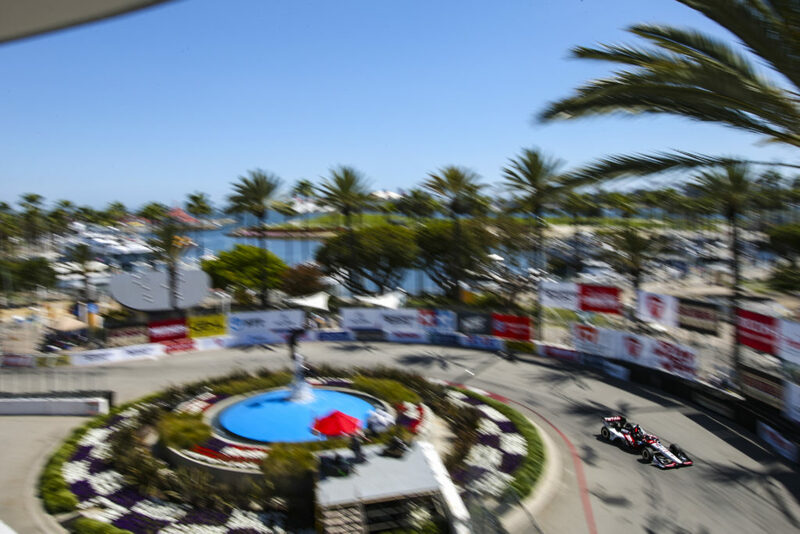 It will be the sixth IndyCar race for the team in St. Pete and the team has entered 11 cars in this race to date. The team prepared Indy cars for Danica Patrick (2005, 2006), Buddy Rice (2005, 2006), Vitor Meira (2005), Jeff Simmons (2007), Scott Sharp (2007), Ryan Hunter-Reay (2008) and Takuma Sato (2012) prior to this year. 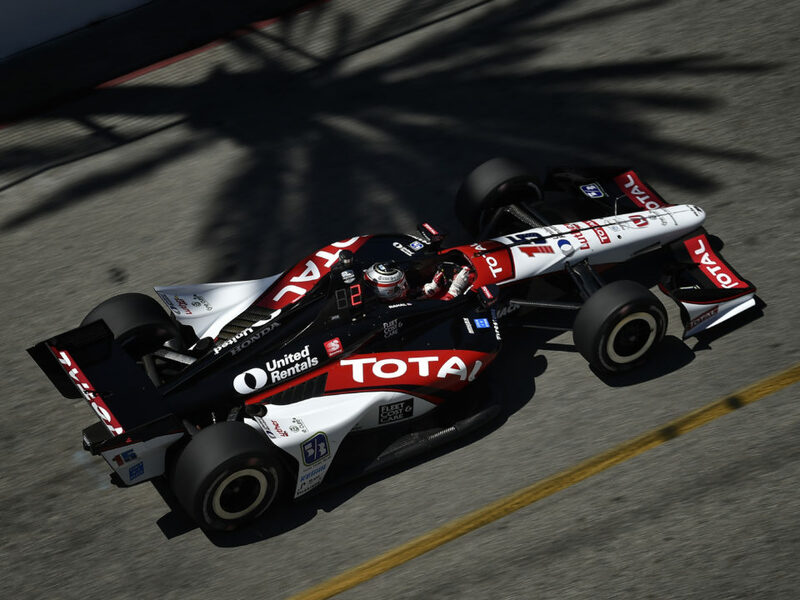 The team led the race for four laps with Hunter-Reay in 2008 (G. Rahal won) and 11 in 2012 (Sato) and has earned three top-10 finishes with the best being fifth by Meira in 2005. The highest starting position by the team is sixth place by Hunter-Reay in 2008. 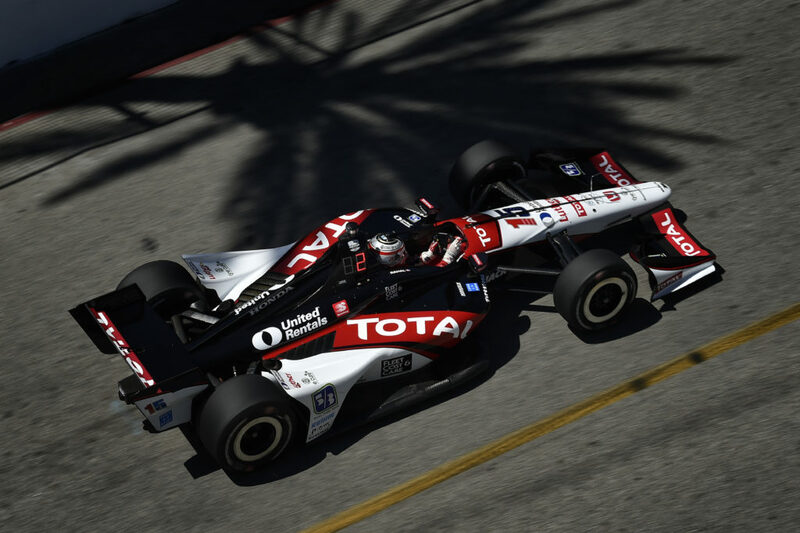 NEXT UP: Round 2 of the IZOD IndyCar Series season — The Honda Indy Grand Prix of Alabama – will take place April 5-7 at Barber Motorsports Park. 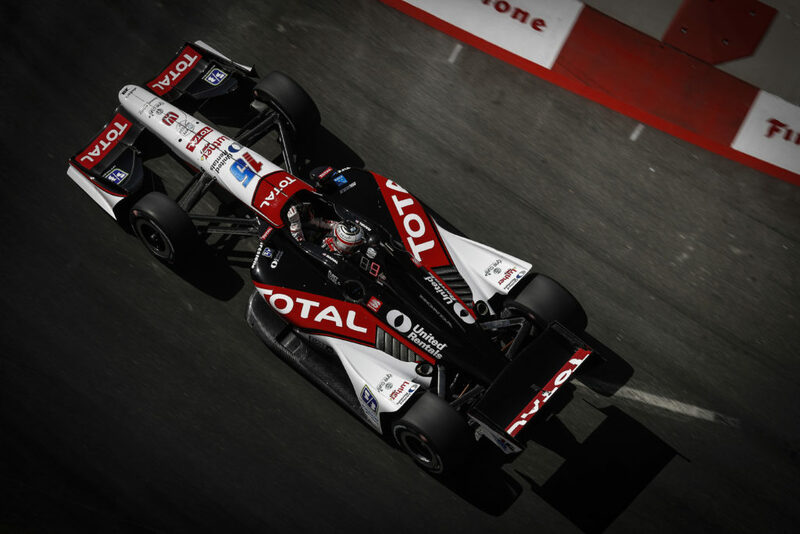 Prior to that, the team will participate in its first oval test for 2013 at Texas Motor Speedway on March 27. SAFE IS FAST: Technical Director Jay O’Connell recently answered questions for aspiring race car drivers and interested observers via the Safe is Fast program. The information can be accessed here: http://safeisfast.com/qa_sessions/20.